G. W. Topham & Son offer modern adaptable precision farming services, tailored to our clients’ needs. All aspects of arable agricultural requirements are facilitated with professionalism and experience. By assigning land to G.W. 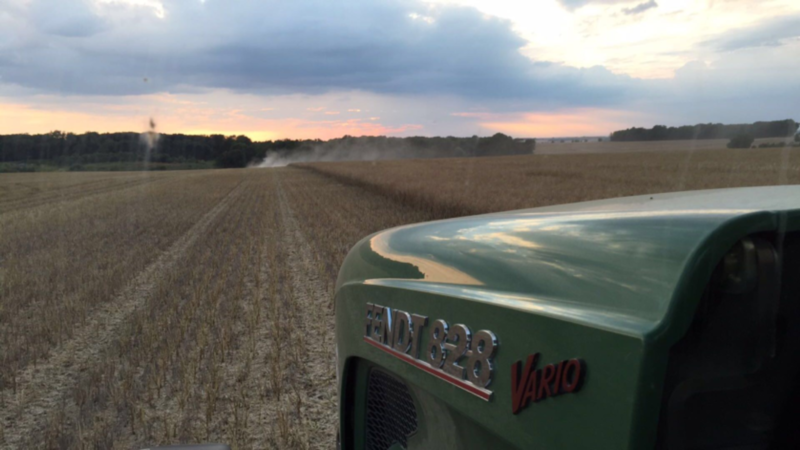 Topham & Son, landowners can entrust that they are receiving the management expertise, specialised machinery, and highly skilled workforce to establish and maintain crops to maximise yield whilst ensuring land and countryside are cared for. Our high performance combines are backed up by high speed tractors and 19t trailers with low ground pressure tyres. Coupled with our articulated lorries and storage facilities, we can really provide a superb easy harvest solution which works. If you have questions regarding any of our agricultural services or relating to contract farming in general, please do not hesitate to get in touch with us.